Our research into network charges influenced government policy, industrial practice and standards, leading to social, economic and environmental benefits. Our research will update how we manage electricity distribution to meet government targets. The UK has committed to reducing its CO₂ emissions by 80% by 2050. This means more renewable energy will need to be connected to the electricity distribution system. To do this will involve significant network investment unless we can find locations to connect renewable generators at a low cost. The cost of electricity distribution is high and makes up approximately 21% of UK electricity bills. Electricity is distributed from generators to residential and commercial properties by distribution network operators (DNOs). But DNOs have no control over the location and size of these generators, except through network charges. Before 2008, the UK’s six DNOs used flat-rate network charging schemes. These ignored both where electricity was generated and how it was distributed to the customer. There was no incentive for companies to place generators closer to load centres to minimise network costs. The industry regulator, Ofgem recognised the barrier flat-rate charging was posing to the cost-effective integration of renewables. So, in 2005, it called for a structural change to the charging regime. LRIC is a sophisticated mechanism for evaluating long-term network costs. It is able to define the relationship between a location in an existing network and the cost of integrating renewable generation at that location. It can handle practical distribution systems of more than 2,000 connection points. And it is able to produce long-run predictions of investment cost in a fraction of the time of traditional approaches. 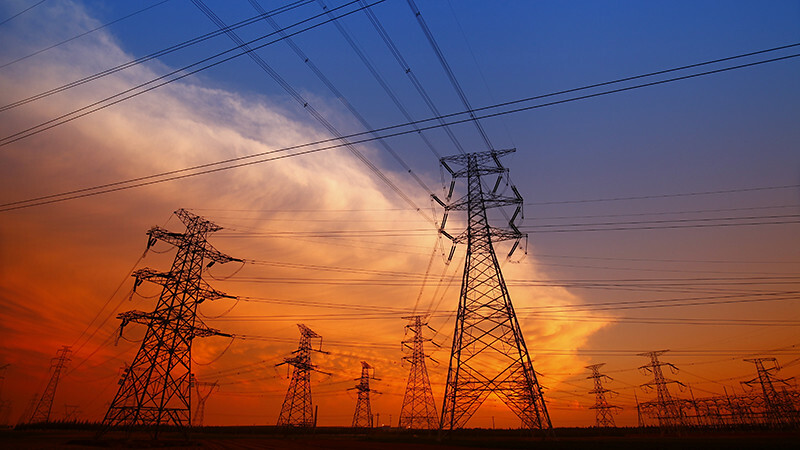 DNOs can provide financial incentives to guide generators to connect at low-cost locations. This will help with the take up of renewable energy and also lower consumer energy bills. LRIC has replaced the flat-rate charging approach used by industry for the previous 25 years. Its introduction has led to major impact on government policy and industrial practice. Our method helps calculate location-specific annual network charges for electricity generators and suppliers. This could lead to efficiency savings of around £200 million over the next 20 years. Ofgem used our research to help develop a decision document on Delivering the electricity distribution structure of charges project in 2008. This required all DNOs to adopt the LRIC methodology. In 2011, LRIC became an industry standard and used in nearly 80% of the UK distribution area, enabling DNOs to promote efficient use of the existing infrastructure. This research was part of our REF 2014 submission for electrical and electronic engineering, metallurgy and materials.